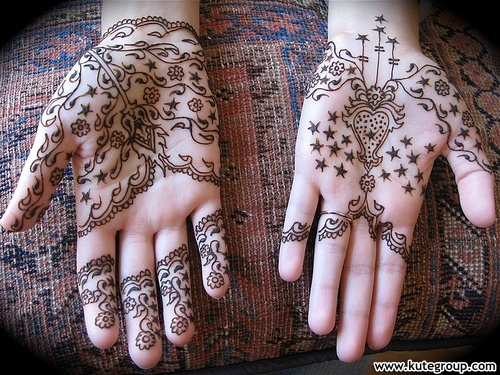 Apply Mehndi on hands is an art. 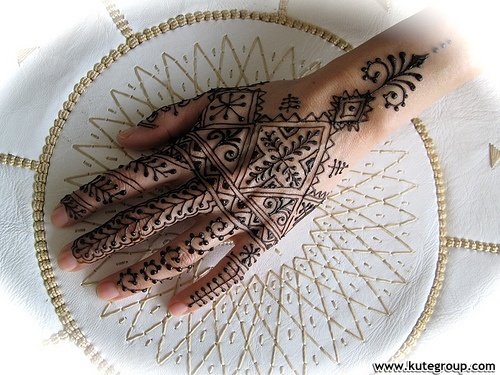 This are very common in India, Pakistan and other Asian countries. 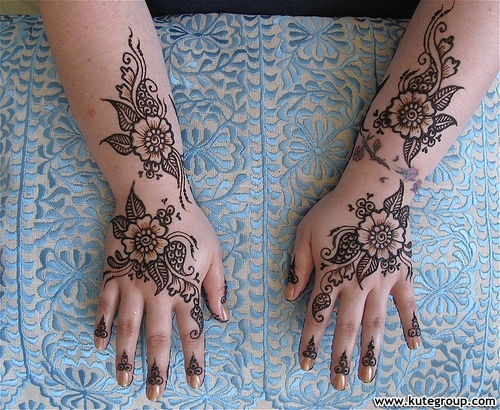 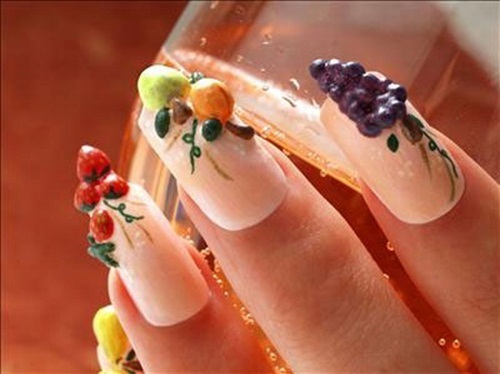 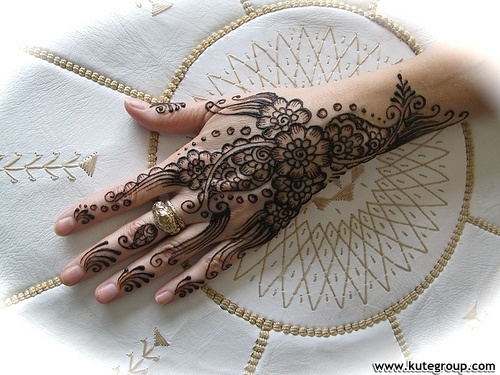 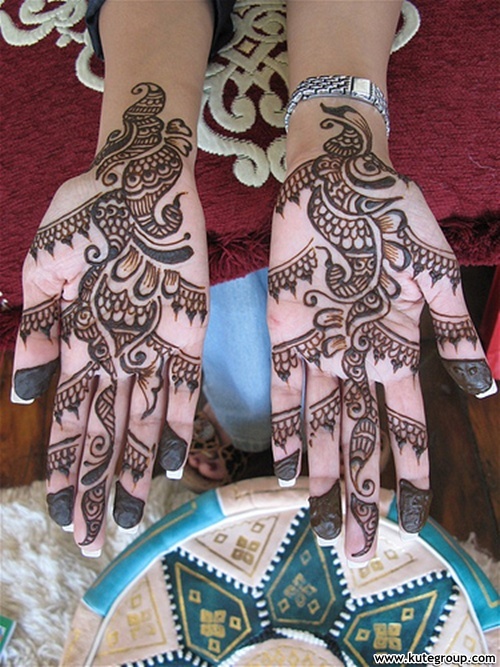 Girls applies mehndi design on hands, feet and on there dace. 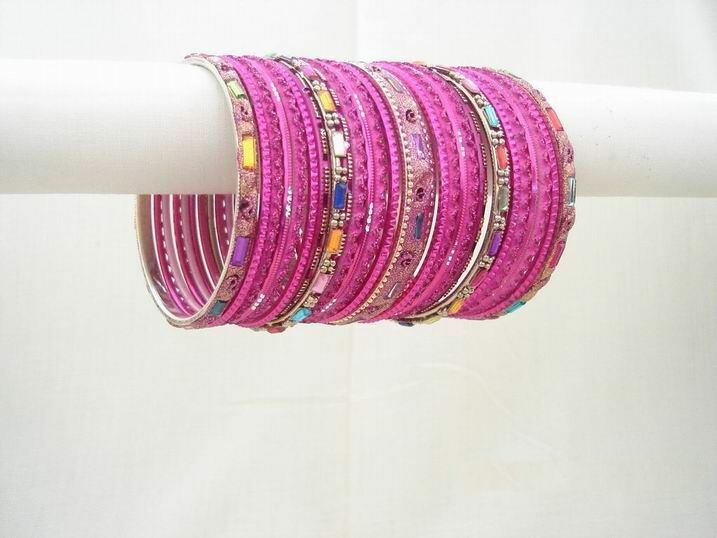 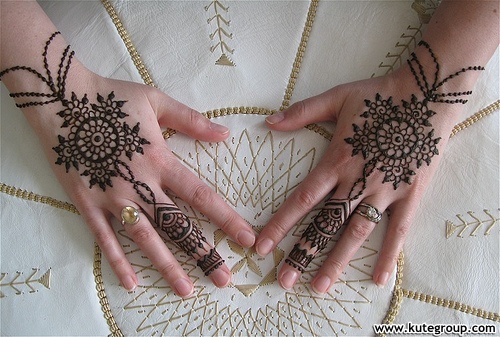 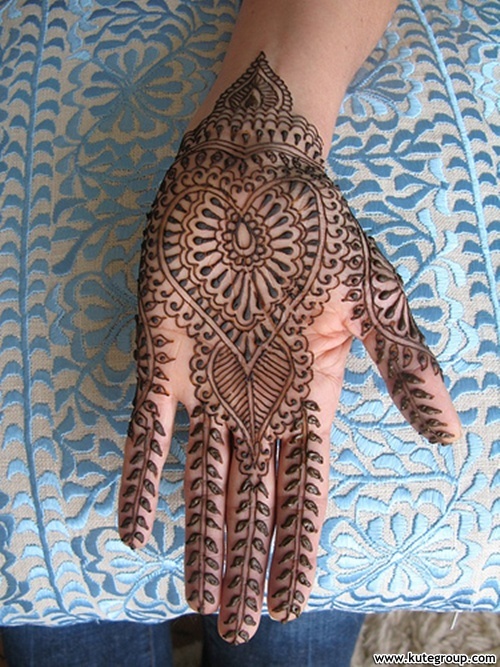 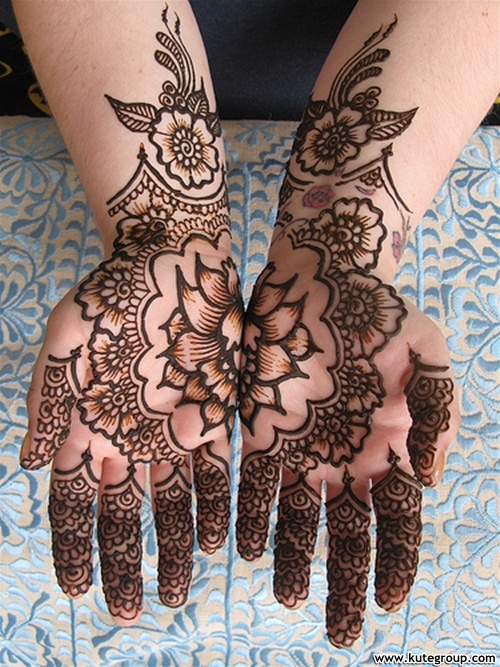 Muslim girls apply it on eid, wedding and other celebration occasion and Indian girls apply Henna on diwali, wedding and other special occasions.